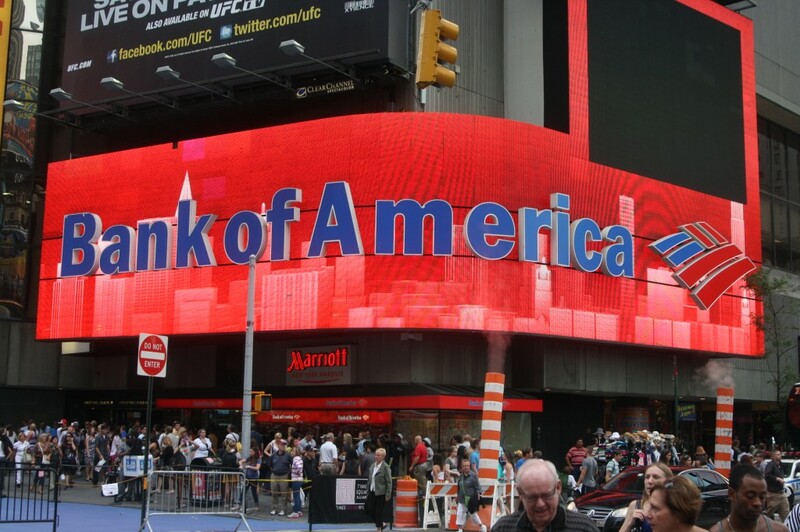 On violating consumer protections the bank of America, the 2ndlargerst bank of USA, has been fined 30$ million.The bank has also agreed to payback unfair interest payments to some consumers. The bank has taken an illegal action against military clients for wrong credit card overdrafts and accounts. Bank employees have signed documents, related to legal actions against such customers, without having true knowledge of allegations. It is to be noted that military customers has some special consumer protections in the law. However, the bank authorities said that they will continue to improve their law compliance in future.